This week Sallie Goetsch, John Locke, Chris Badgett, Adam Presser and Lee Jackson joined host Jonathan Denwood for a new show format. The Friday roundtable now focuses on stories and events from the WordPress community and online business. 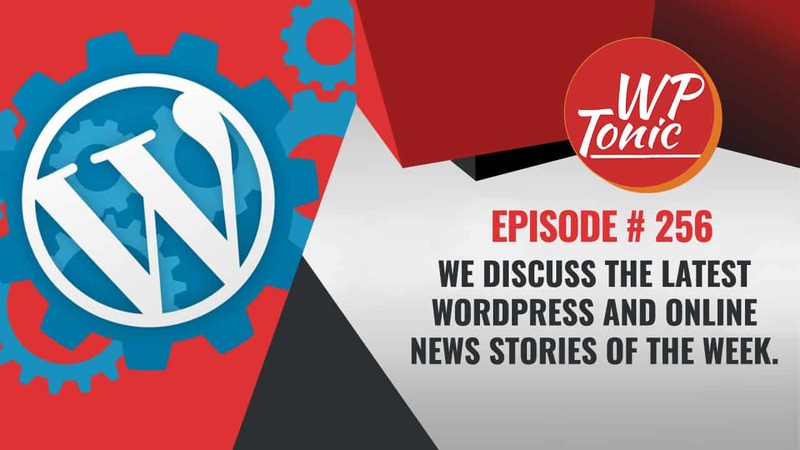 If you have a great WordPress story or news item to share, complete our form at (enter the address here) to apply to be a guest on the show. The first story covered WP-Tavern’s interview with Matt Mullenweg (https://wptavern.com/wpweekly-episode-300-interview-with-matt-gutenbeard-mullenweg). This included information on the latest WordPress Survey and Gutenberg. In the interview, John James Jacoby was thinking aloud about how interesting BuddyPress might be inside a Gutenberg block. Our team is also interested in the what the future of blocks might mean to other plugins like forms, and LifterLMS. The team agreed with Chris that if Gutenberg is simply a new editor that solves the problem current page builders like Beaver Builder and Elementor already solve, then it’s rework for nothing. They see, as he points out, that Gutenberg is fundamentally more than a page builder and is an architectural change to WordPress as a whole. The team discussed the concepts of Pivot and Perseverance from the book The Lean Startup by Eric Ries and how these fit into the WordPress – Gutenberg scenario. The third story left the Gutenberg concerns behind and moved into an article by Christie Chorinos on the Caldera Forms website about selecting the right professional to build your website project. While the team agreed with much of the article especially the fact that you need to budget for this and that it’s going to be a significant cost, the pointed out some areas where they felt the article lacked clarity. For example, it recommends checking a developer and/or designers portfolio, but doesn’t tell you what to look for. Most people don’t understand what they are looking at in a portfolio. Are you looking for a pretty design, or work that increased sales for example. How do you know if the development is solid or problematic? Our episode this week is sponsored by INTELLIGENCEWP.Finally, an analytics plugin that provides valuable metrics and results that increase your leads. INTELLIGENCEWP. Here a link to Sallie Goetsch article “What You Need to Know Before You Can Hire a Web Developer” which we discuss during the show. We looking for great guests connected to joining us on our Friday Round-Table shows. 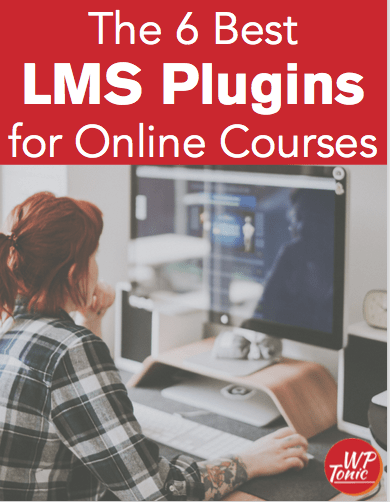 If you planning on doing an upcoming WordPress Camp presentation or you have a great plugin that you would like to show off or you have written a recent interesting article on a WordPress. All you have to do is fill out the short form below.